BMW Group India has entered the festive season with unmatched financial offers for its customers. Customers can now get their dream BMW financed at an attractive interest rate of just 7.99% per annum. 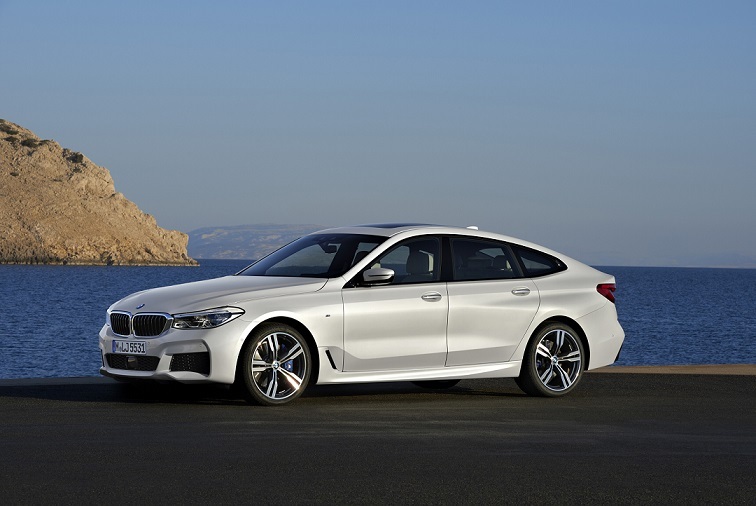 The offer is applicable on the entire product range covered by the 360º program which includes all locally-produced BMW models – the BMW 3 Series, the BMW 3 Series Gran Turismo, the BMW 5 Series, the BMW 6 Series Gran Turismo, the BMW 7 Series, the BMW X1, the BMW X3 and the BMW X5. The offer is valid for all cars purchased from authorized BMW dealerships from 1 August – 31 September 2018. With attractive finance rates and low initial payments, BMW 360º offers better value and the freedom to appreciate every moment. The program also provides an Assured Buyback Value to the customer with a promise of buying back the car at a pre-defined value at the end of tenure. It offers benchmark buy-back value as high as 57%. Further, the buy-back value is defined on ex-showroom price instead of actual transaction price, guaranteeing a better return and almost 50% lower EMIs for the customer. The program also comes with a maintenance and service package as a choice for the customer to further lower down the cost of ownership. With the BMW 360º program, customers enjoy great flexibility to decide whether to trade in, keep, refinance or return the vehicle at the end of the contract.